The Lions have confirmed the departure of long-serving defence coach JP Ferreira, who will join Irish side Munster in January. 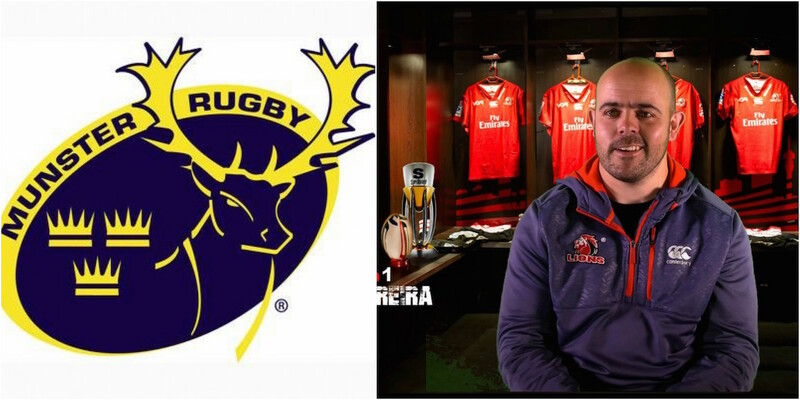 Ferreira has been a key part of the Super Rugby sides set-up that has reached two consecutive Super Rugby finals, though both ended in defeat. “It is really hard to say goodbye to this amazing Lions family,” Ferreira said. “I have been fortunate and blessed to have been with the Lions for 10 years and have been part of 10 Currie Cup and Super Rugby Competitions. “There have been extreme highs and lows in these 10 years of service, but nothing that I would ever regret. It has been an amazing time. “I feel that it is now time for me to improve, grow and experience a new culture, team, environment and competitions. WATCH: Brian O’Driscoll puts on a defensive masterclass for centres.